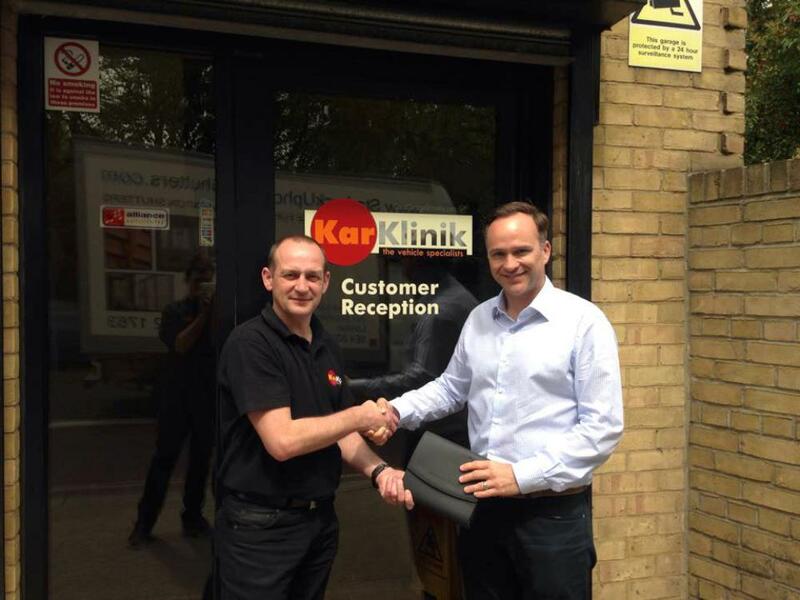 At Kar Klinik, we have many happy customers who have come to our garage in Brockley, SE4 from areas such as Forest Hill SE23, Honor Oak SE23, Lewisham SE13, New Cross SE14 and across South-East London. We have carried out a wide variety of services for our customers and received extremely positive feedback with regards to our high level of service, quality workmanship and professionalism as well as our competitive prices and reliability. Below are some of the comments received from our delighted customers.